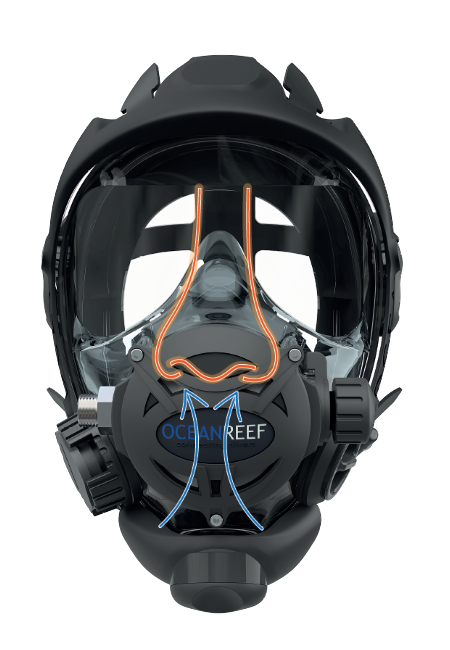 OCEAN REEF invents, designs and produces equipment to be fully at ease in discovering the underwater wonders: discover our diving gear and our exclusive IDM equipment. We were all born from the sea. Maybe that’s why we’re so irresistibly attracted to it. As soon as we’re immersed in it, once again we turn to breathe, we fee we’re back to our true natural setting. Experience natural breathing, just like on land. 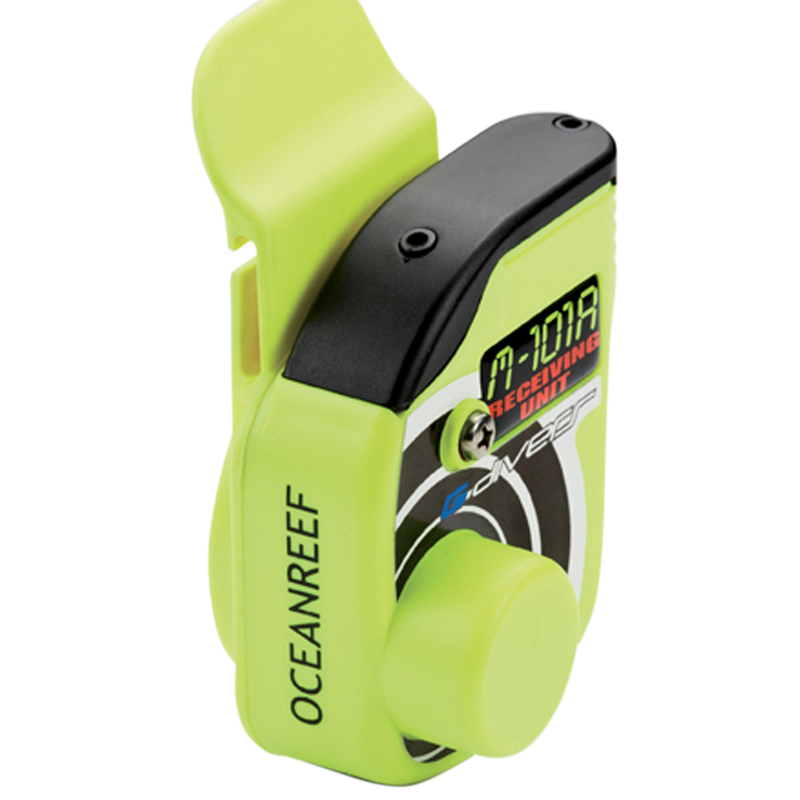 The M101A G.divers is a receive-only unit operating on one channel. 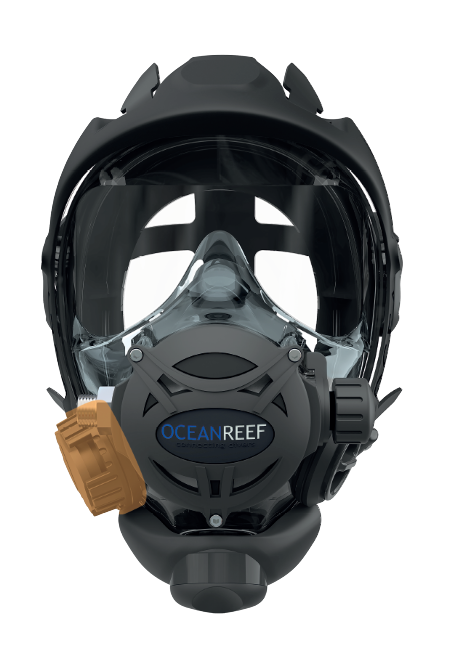 The M101A fits on any conventional mask strap or View product. 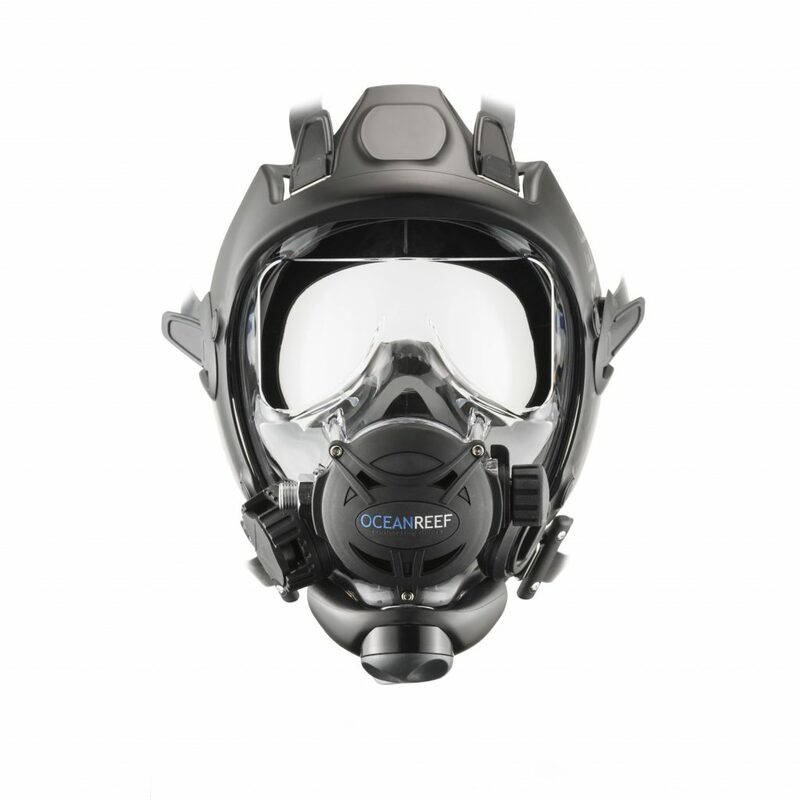 The GDivers series IDM (Integrated Diving Mask) is the perfect mask for the sport diver. 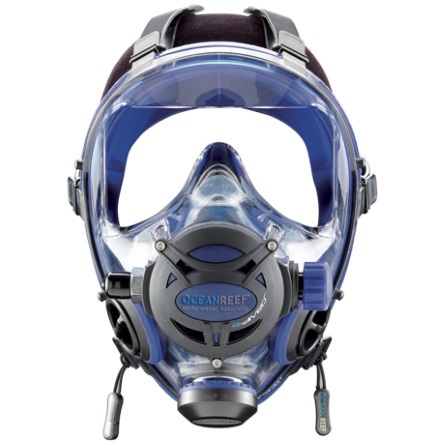 Suitable to start diving (proper View product. 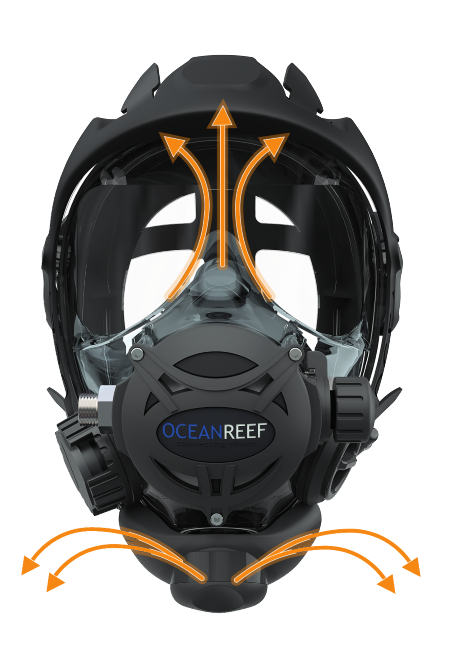 Our newest Integrated Diving Mask system: the Space Extender, is the mask for the avid diver, advanced adventurer and diving View product. Follow OCEAN REEF latest news and content on the social media.